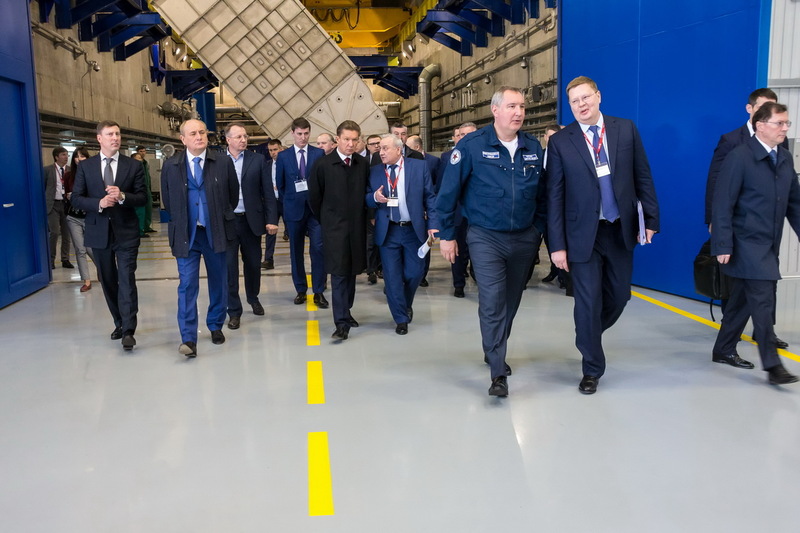 A through 3D technology of aircraft engine parts and units design and production has been implemented and mastered at NPO Saturn PJSC's Design Office (a part of United Engine Corporation (JSC), a Rostec State Corporation company). Its application considerably increases the efficiency of design and development activities and reduces associated risks and expenses. 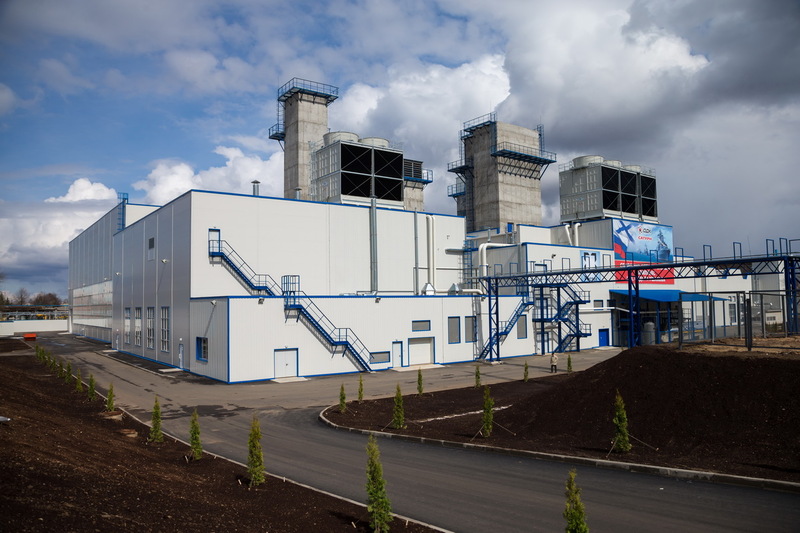 Production United Engines Corporation (a Rostec State Corporation company) in the frames of import substitution program performed successfully the first two steps of tests of the first Russian gas turbine power plant with capacity upwards of 110 mW GTD-110M. For the second semester of 2017 it is planned to perform tests with life cycle turbine blades stage 1, then endurance complex tests, and in 2018 – launching in serial production. May 23, 2017, Rybinsk. 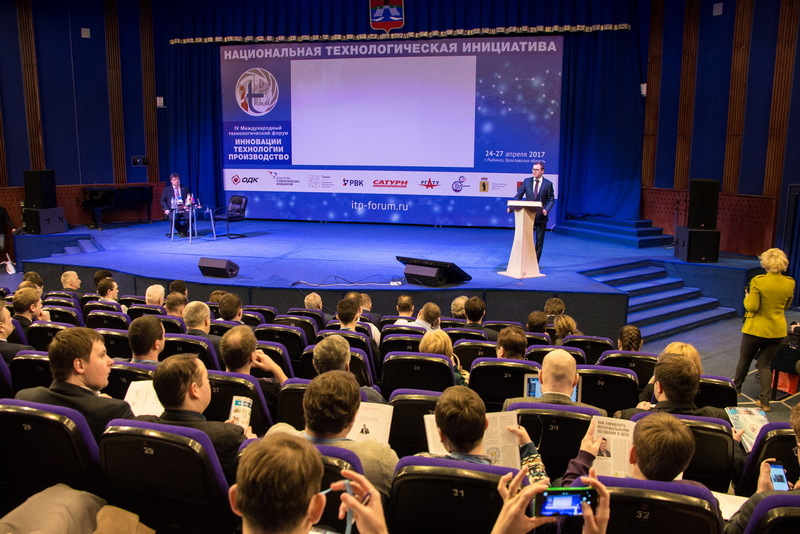 – The program of diversification of Defense-Industrial Complex organizations in the interests of Gazprom PJSC was discussed at NPO Saturn PJSC (a part of United Engine Corporation (JSC), a Rostec State Corporation company) during the meeting of the Military-Industrial Commission Board under the Government of the Russian Federation on May 23, 2017.